All are invited to Solemn Evensong at All Saints’ Episcopal Church, Fort Worth, at 6 pm Sunday, January 20, 2019. The All Saints’ Choir, under Organist and Choirmaster Clive Driskill-Smith, will sing the Magnificat and Nunc Dimittis in B minor by T. Tertius Noble, and Thou Wilt Keep Him by Samuel S. Wesley. All Saints’ Episcopal Church in Fort Worth offers a Concert of Christmas Music on Sunday, December 13 from The program will feature harpist Yumiko Endo Schlaffer, Dallas Symphony violinist Andrew Schast, and All Saints’ organist and choirmaster Frederick Grimes playing with the All Saints’ Choir and a chamber orchestra. Admission is free with no tickets or reservations required, and a reception for everyone will follow the concert. For more information, call 817-732-1424 or visit www.asecfw.org. 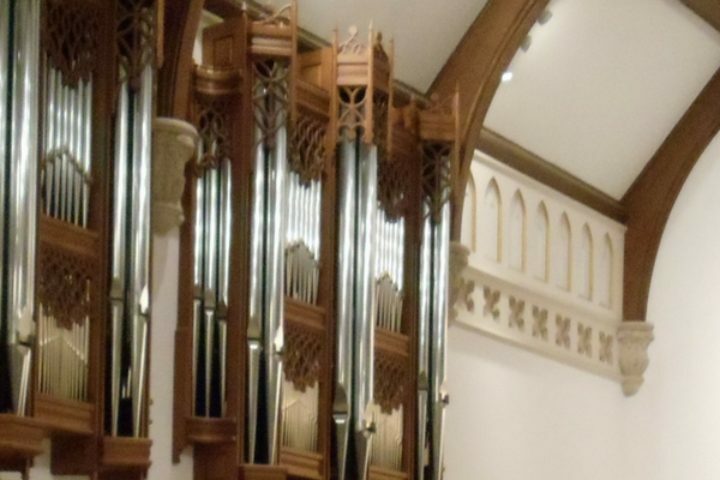 Come to All Saints’ Episcopal Church, Fort Worth, to experience Solemn Evensong on Sunday, October 4 at 6:00 p.m. with the All Saints’ Choir, directed by Organist and Choirmaster Frederick Grimes. Music will include Magnificat and Nunc dimittis in B minor by T. Tertius Noble and the motet, Save us O Lord by Thomas Matthews. Admission is free. All Saints’ Episcopal Church is located at 5001 Crestline Road, Fort Worth. 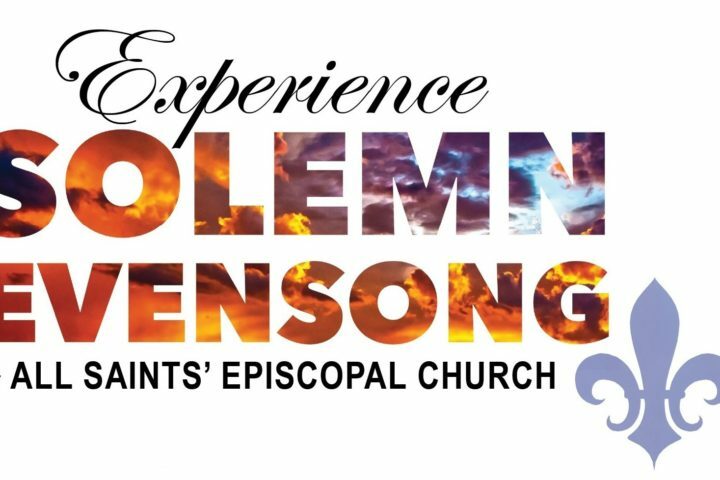 Experience Solemn Evensong at 6 pm Sunday, March 1, at All Saints’ Episcopal Church, 5001 Crestline Road, Fort Worth, 76107. Music will include Plainsong Magnificat and Nunc dimittis, as well as Psalm 8 sung by the All Saints’ Choir directed by Organist and Choirmaster Frederick Grime, and the congregation.The choir will sing “How lovely is thy dwelling-place” from the Requiem of Johannes Brahms, and Ave verum corpus by Wolfgang Amadeus Mozart. Admission is free. 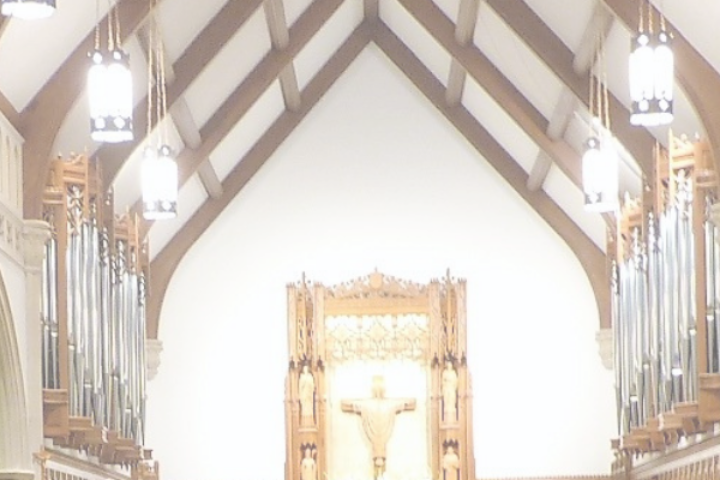 All Saints’ Episcopal Church, Fort Worth, will present a Concert of Christmas Music at 5 pm Sunday, December 14, 2014. 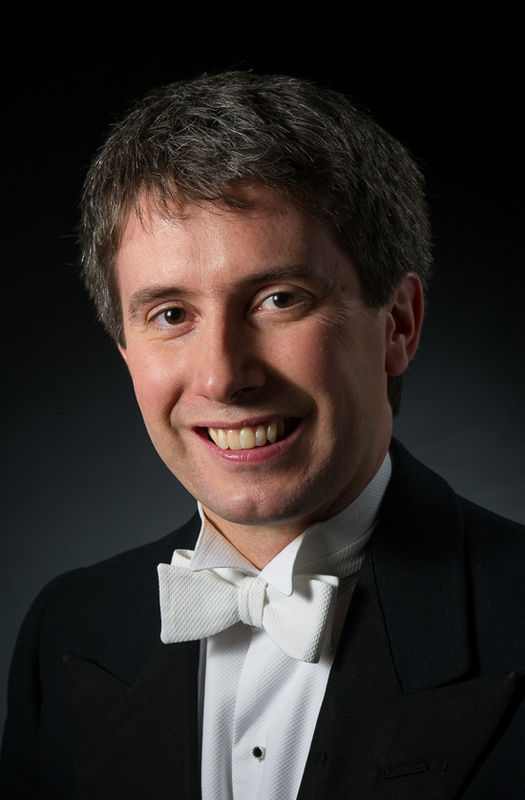 The program will feature harpist Yumiko Endo Schlaffer, Dallas Symphony violinist Andrew Schast, and All Saints’ organist and choirmaster Frederick Grimes playing with the All Saints’ Choir and a chamber orchestra. Admission is free with no tickets or reservations required, and a reception for everyone will follow the concert. For more information, call 817-732-1424 or visit www.asecfw.org. 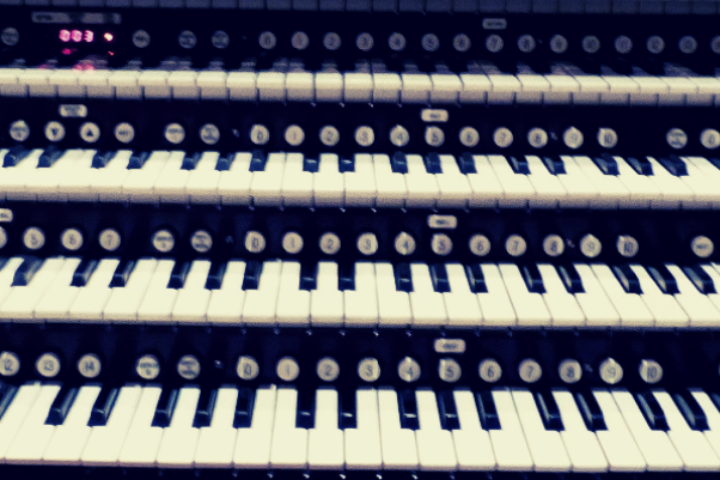 The public is invited to an Organ Recital to be played by Clive Driskill-Smith, an organist at Christ Church Cathedral in Oxford, UK, on Friday, Feb. 21 at 7:30 p.m. at All Saints’ Episcopal Church. All Saints’ Episcopal Church is located at 5001 Crestline Road in Fort Worth. Admission to the recital is free and a reception for everyone will follow the program. For more information, please contact Karla Uecker, communications manager at All Saints’, at 817-732-1424 or karla@asecfw.org.